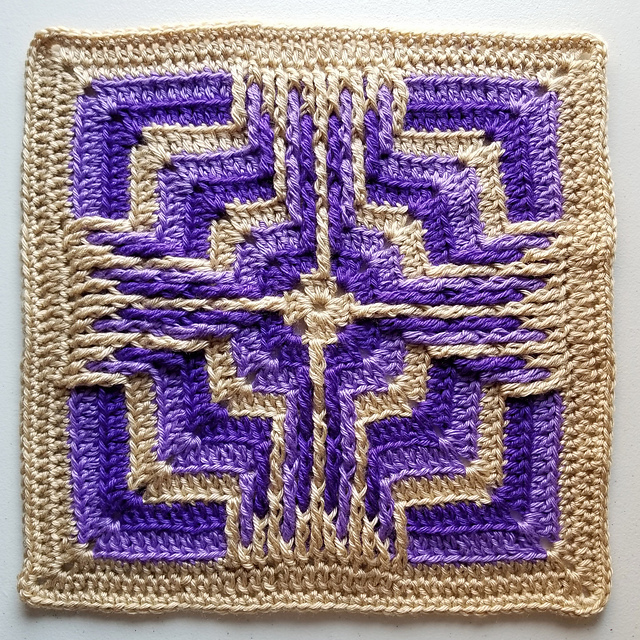 Magical and very effective border squares. They have a wonderful texture and stitches. Which can be perfectly seen in the attached photos. From these squares real works of art will be created. 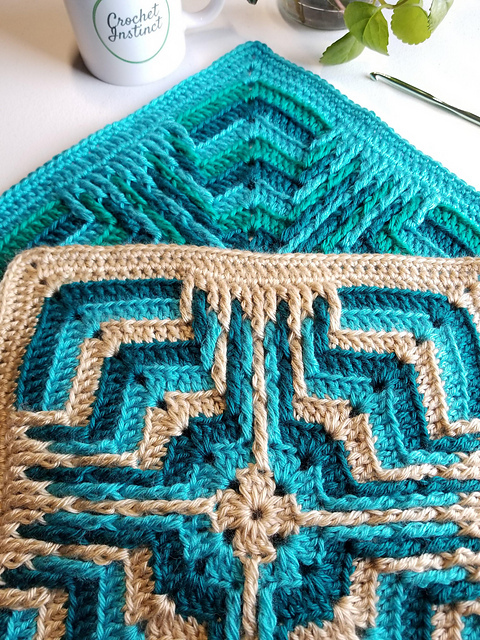 You can make squares in different shades. The best look very deep shades and colours. In the tutorial you will find all the necessary information about stitches and seams. This is a free pattern. Let this wonderful design create beautiful blankets, pillows or other decorative elements. Good luck!